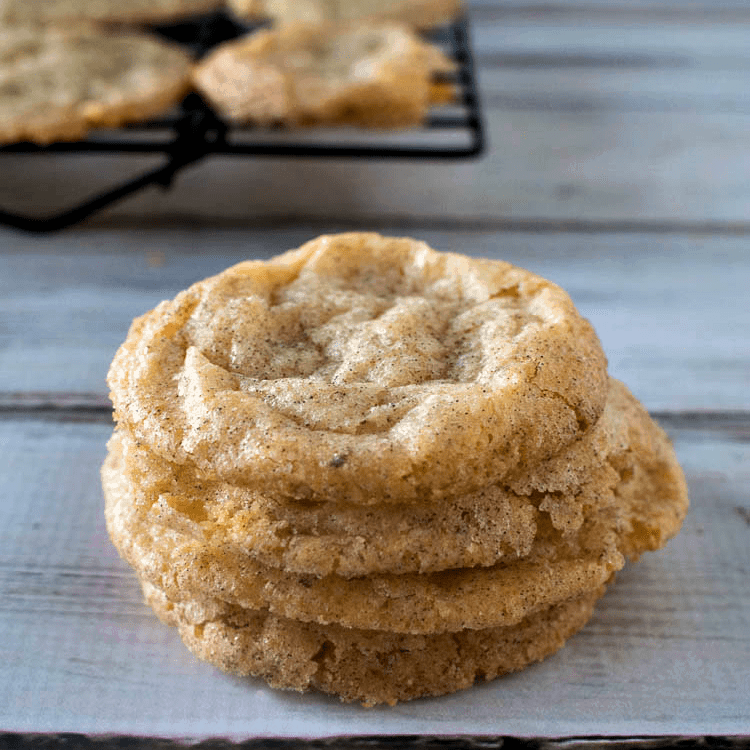 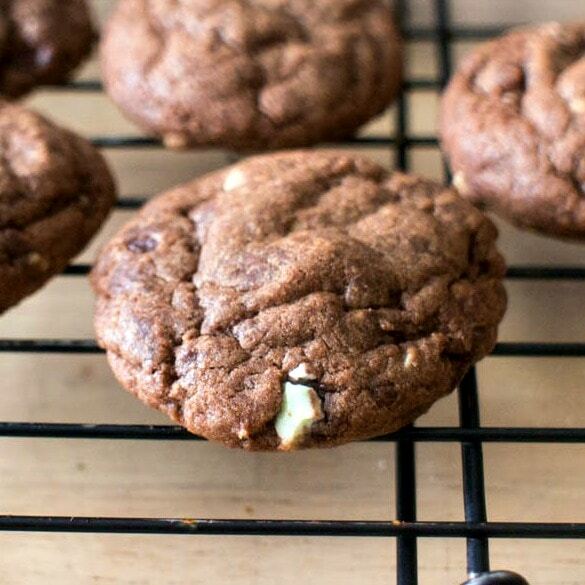 Cardamon Cookies – these rich spice cookies are traditional cookies for Christmas or the holidays. 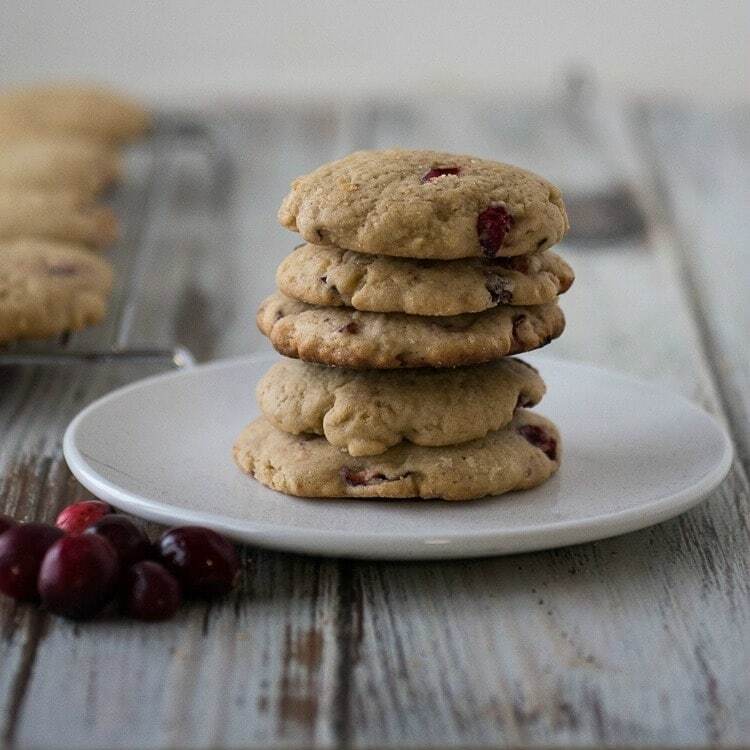 These delicious Cranberry Walnut Cookies are a perfect seasonal treat for the holiday season. 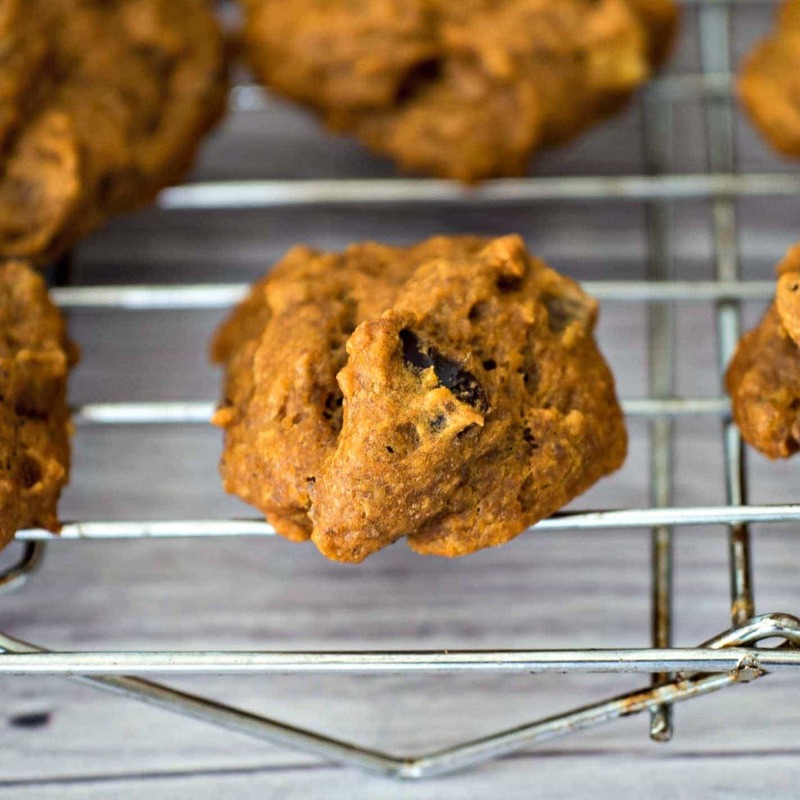 Perfect for cookie exchanges! 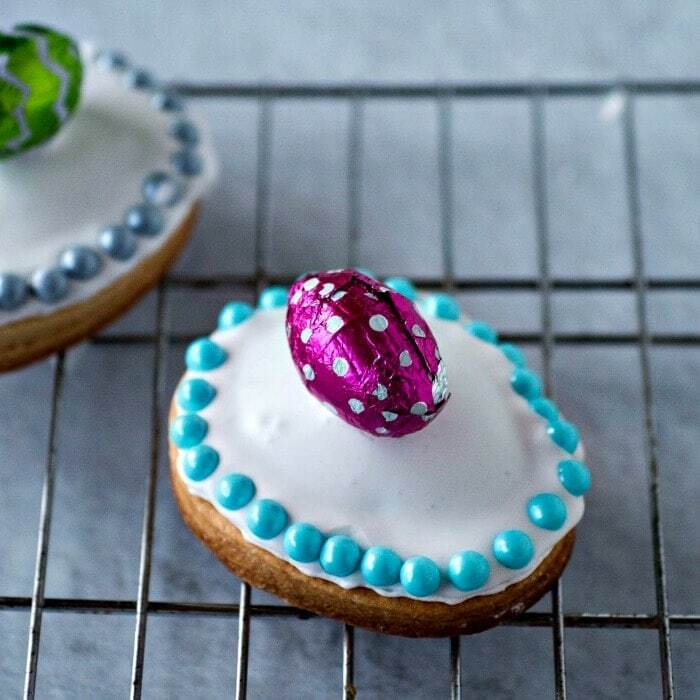 These delicious Lemon Blueberry Shortbread Cookies are perfect for teatime. 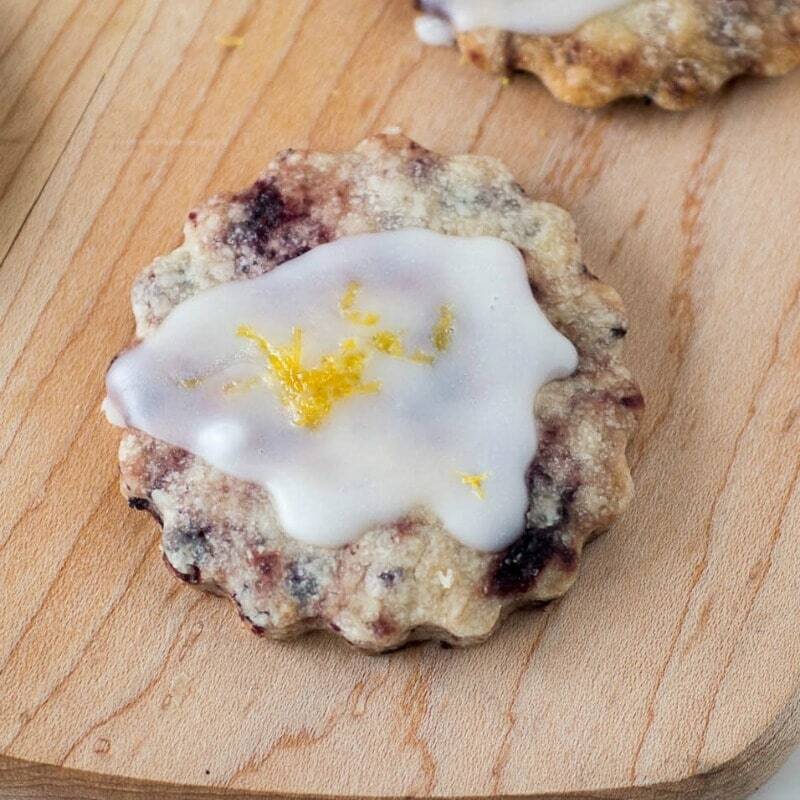 They have dried blueberries throughout the shortbread cookie and are topped off with lemon glaze and lemon zest. 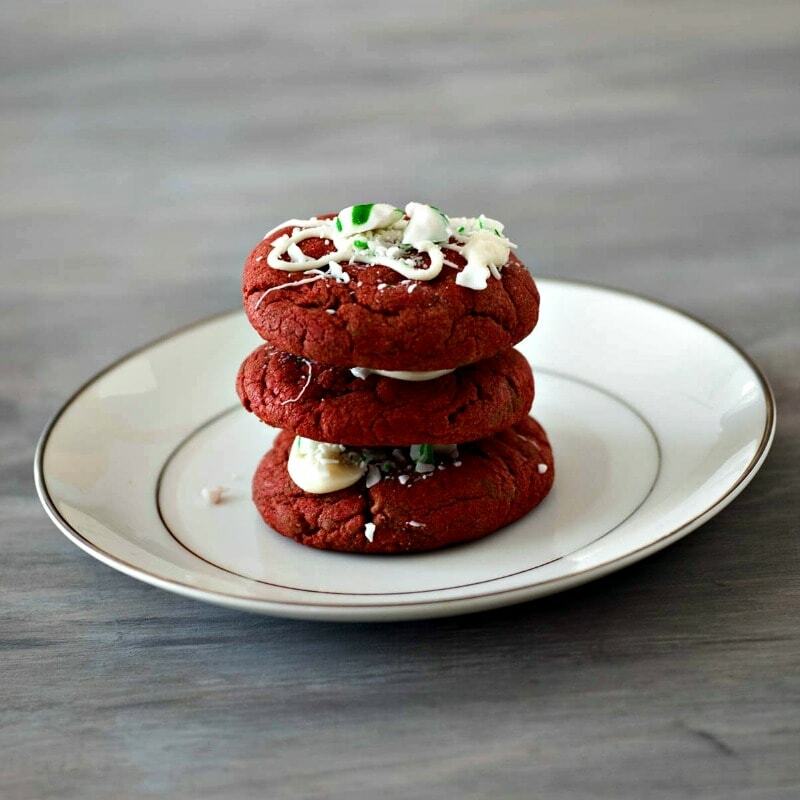 These Valentine’s sugar cookies are an easy dessert for the holiday! 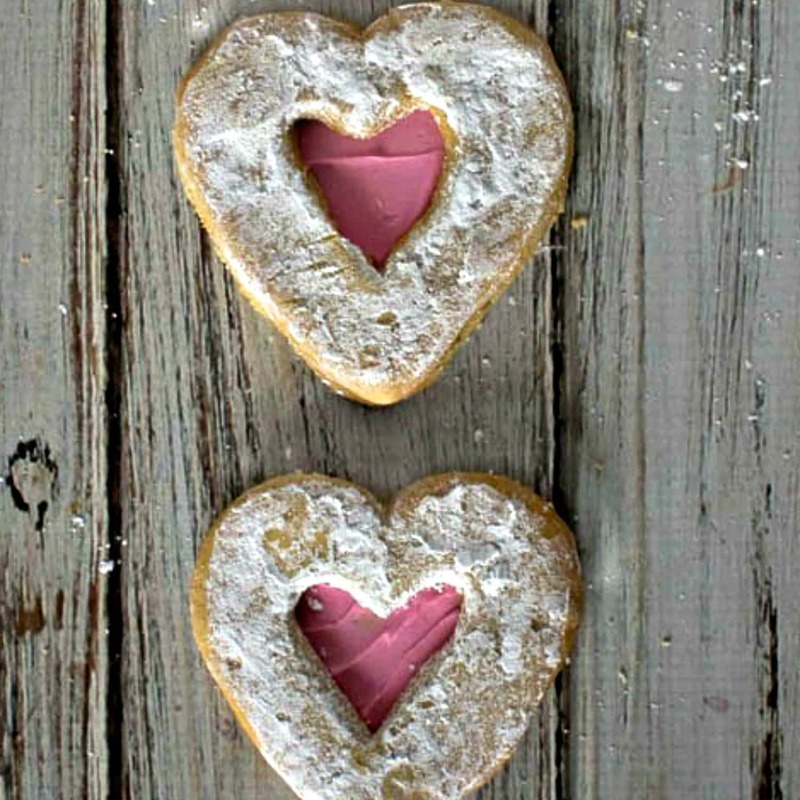 I made the cookies by using two sizes of heart shaped cookie cutters, and cutting out a heart shaped window in half the cookies. 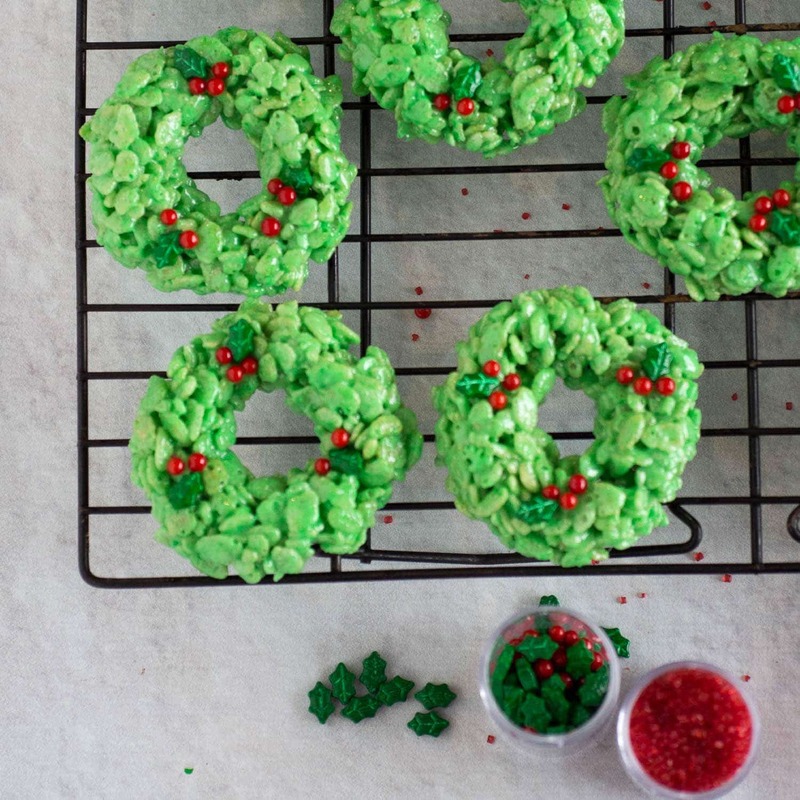 Make your Rice Krispies Treats into festive holiday wreaths! 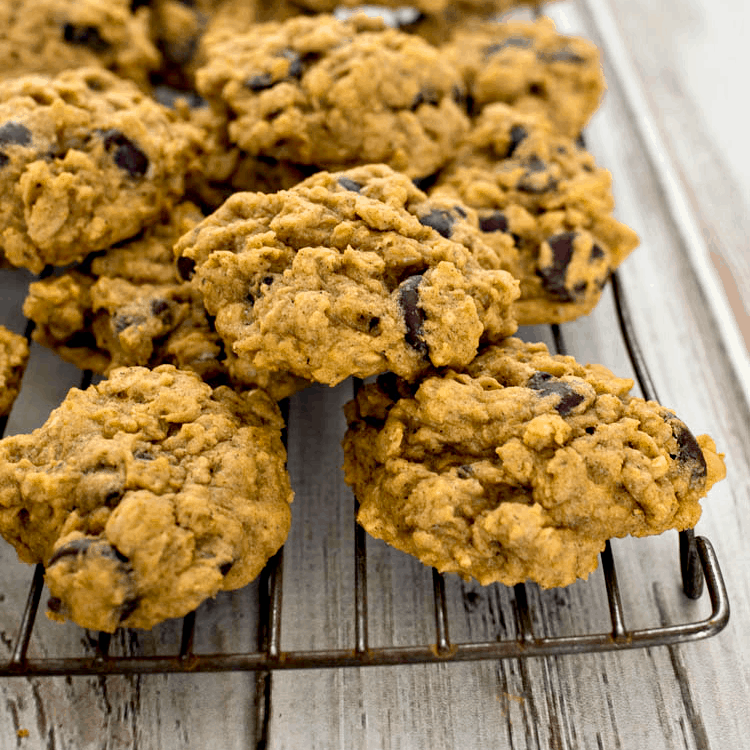 These Rice Krispies treats are fun to shape and decorate and perfect for holiday celebrations.